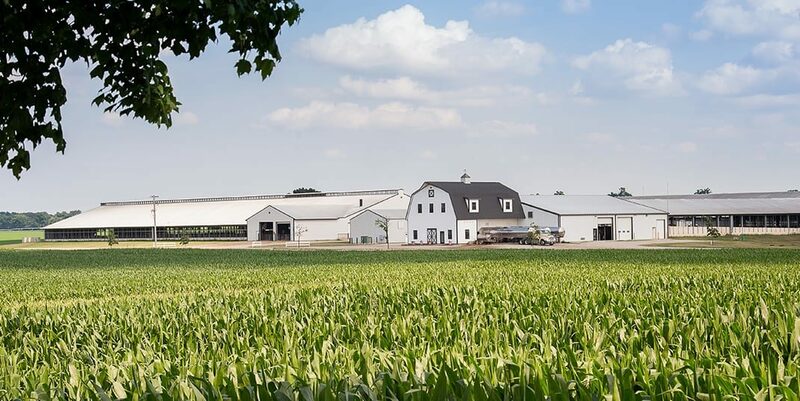 Bas and Laura de Jong own a 2,000-cow dairy farm — Hickory Gables — in southwest Michigan. 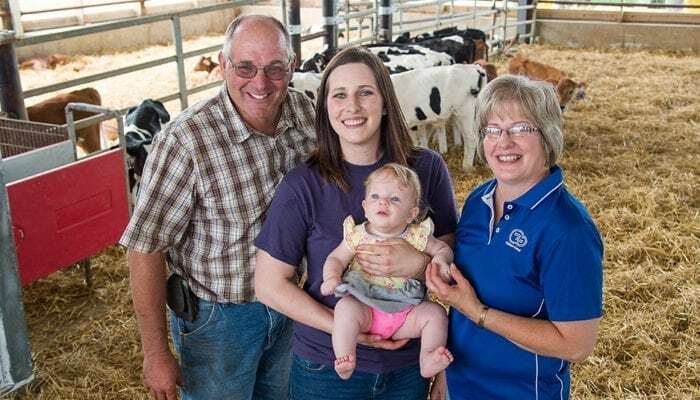 The de Jongs began their dairy farm in 2000, starting with 150 cows, after moving from California. 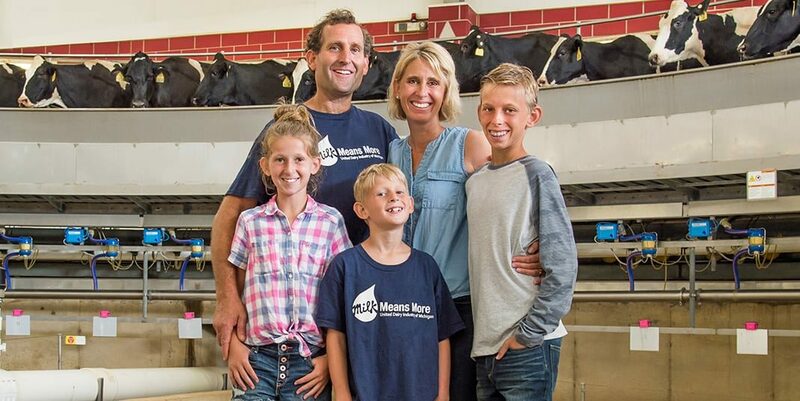 With their three children, Bas and Laura are passionate about farming together as a family. 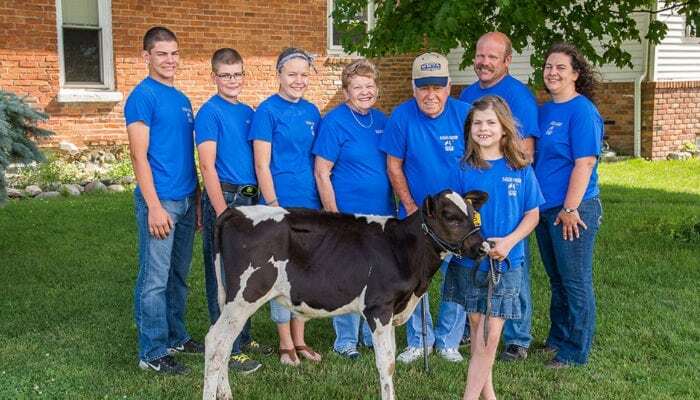 At Hickory Gables, the cows are milked in a rotary parlor, which is like a merry-go-round for the cows. 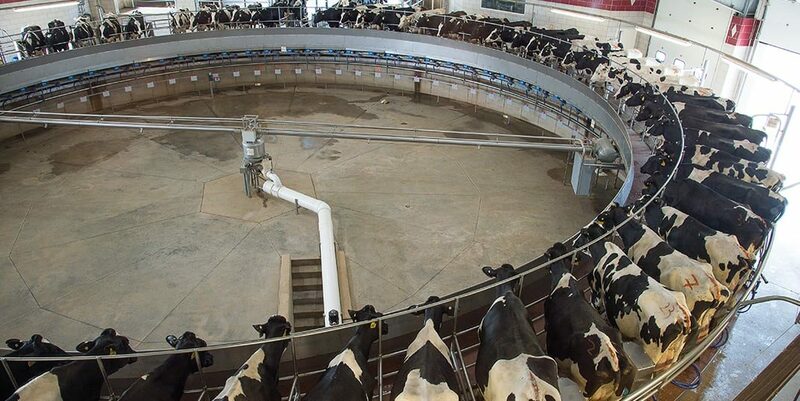 The cows enter a milking stall on a large circular moving platform in a spotless and very quiet milking parlor. While the cows “ride” the merry-go-round, they are very calm and relaxed. 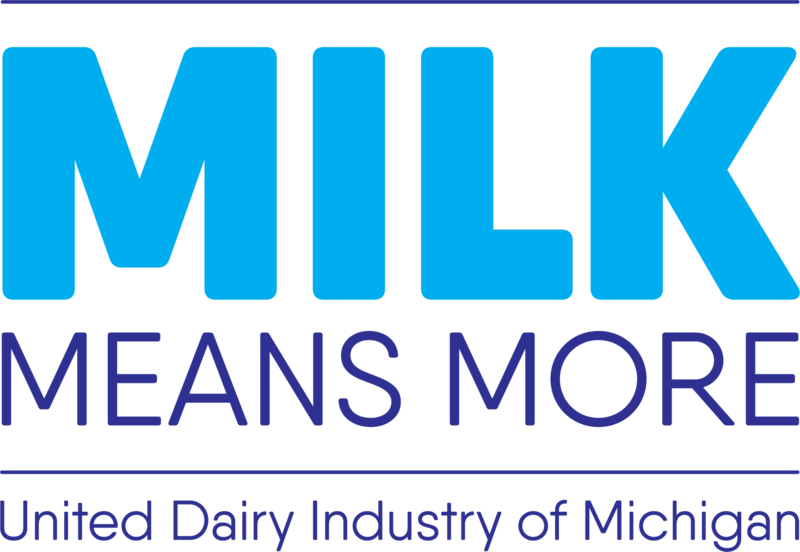 It takes about eight minutes for a cow to be milked. When the milk stops flowing, the milking unit automatically detaches from the cow. 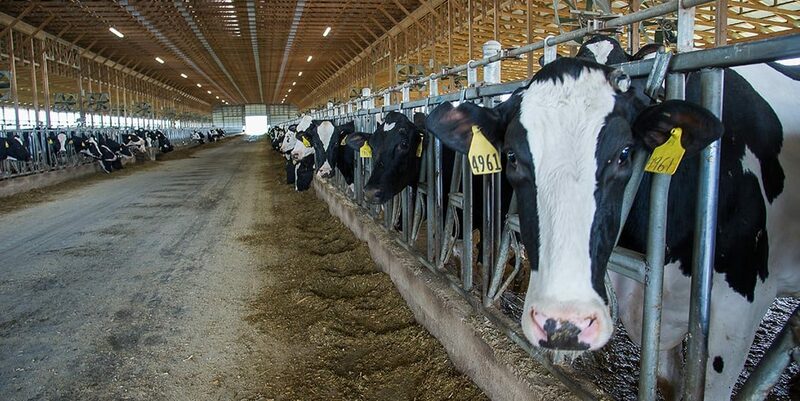 After milking, they return to their freestall barn where they have sand bedding and 24/7 access to food and water. 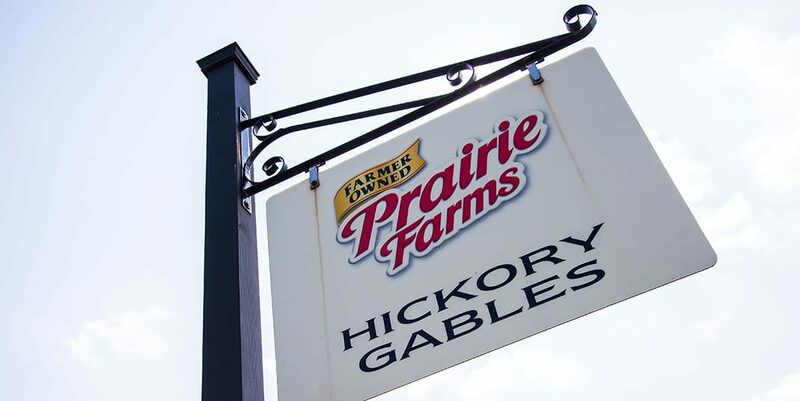 Visit this website to take a virtual farm tour of Hickory Gables. Laura de Jong’s Hot Milk Cake recipe will quickly become a family favorite! Find the recipe here. 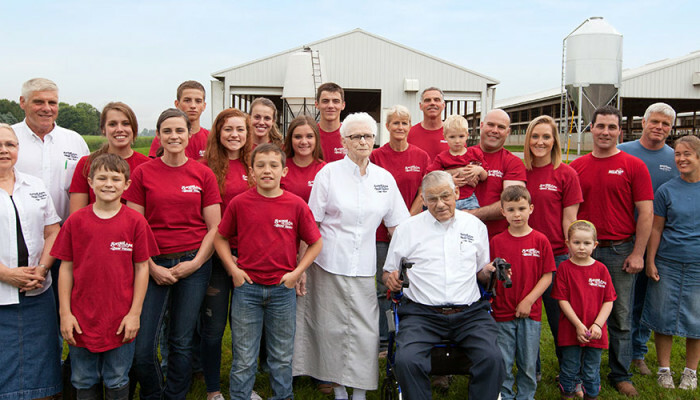 WOTV4’s Maranda visited Hickory Gables to learn about how the de Jong family keeps their cows comfortable and happy while they make high-quality milk. Watch the segment here. Bas and Laura de Jong’s three children are all active in several sports, including soccer and snow skiing.